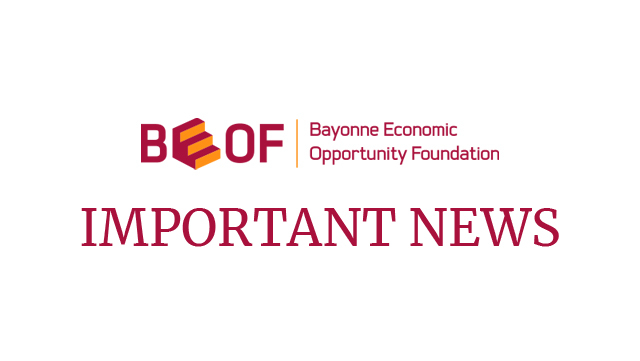 Bayonne Economic Opportunity Foundation will be collecting monetary donations for the families affected by the devastating fire on Andrew Street this past weekend. Any little bit makes a big difference! Thank you for your support. 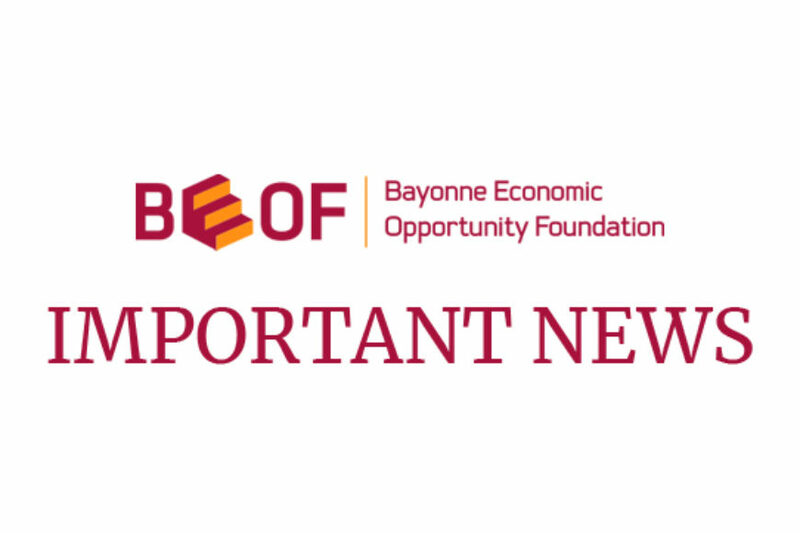 Bayonne Economic Opportunity Foundation (BEOF) is a 501(c)(3) non-profit organization, Federal Tax ID #22-18111616. No goods or services were received in consideration of this donation.